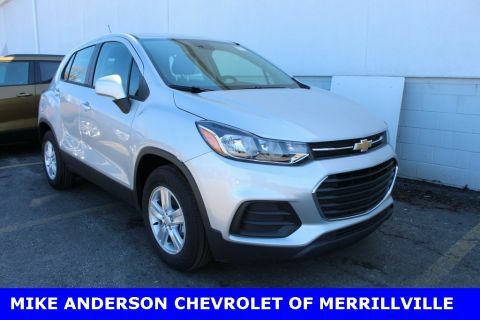 Are you looking for the perfect Chevy SUV or crossover for you or your family? 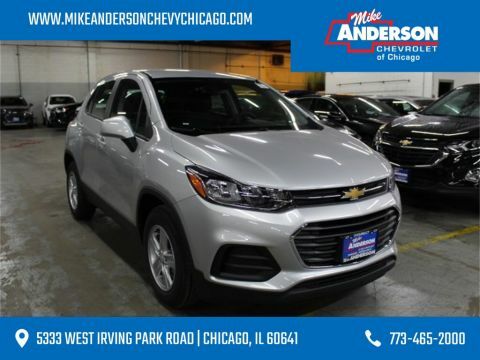 Check out the new Chevy SUV and crossover inventory for available Chevy Trax, Equinox, Tahoe, Traverse, and Suburban models. 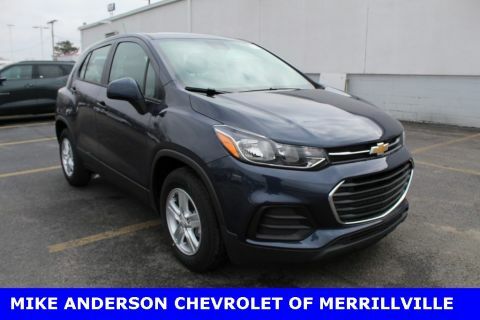 For a great deal, don’t forget to browse new vehicle incentives. 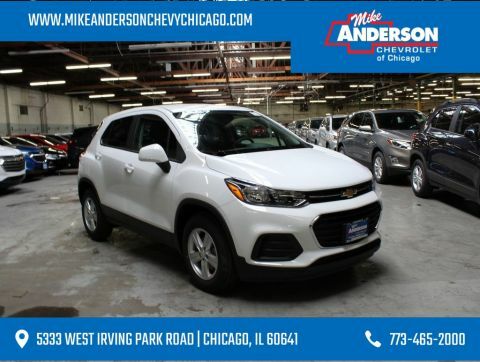 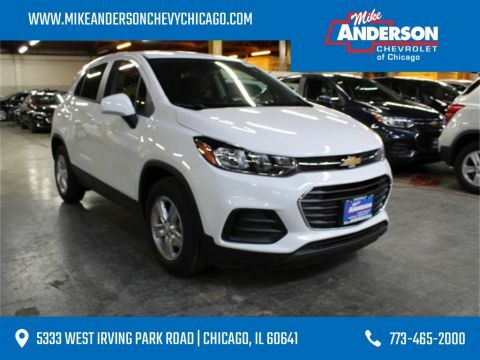 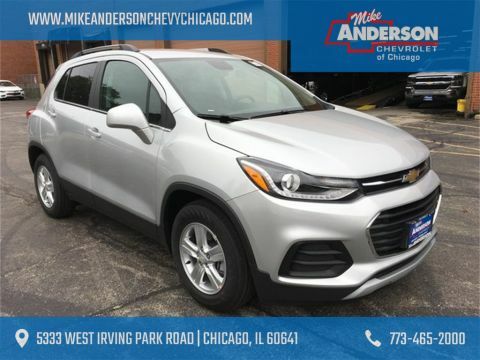 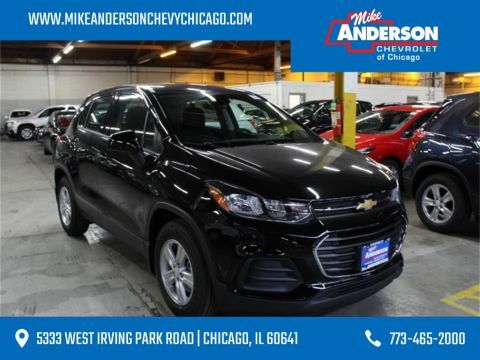 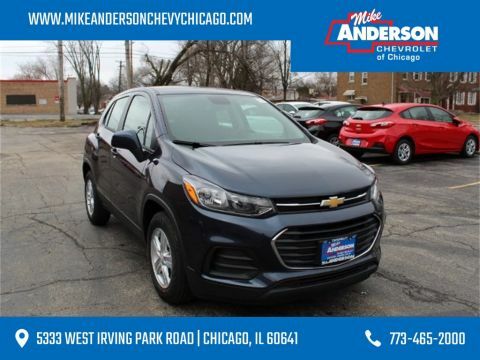 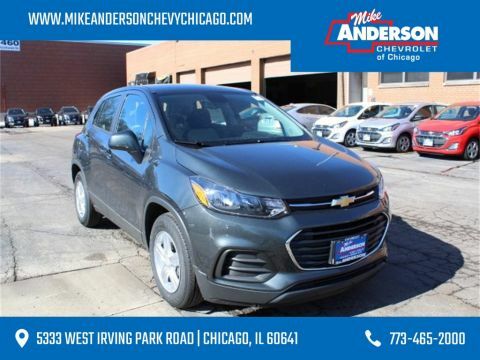 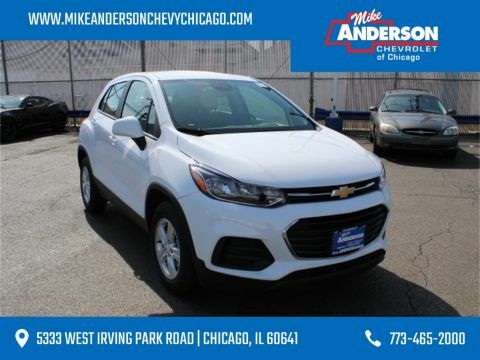 For more information about the Chevy SUV inventory, call Mike Anderson Chevrolet of Chicago at (773) 465-2000. 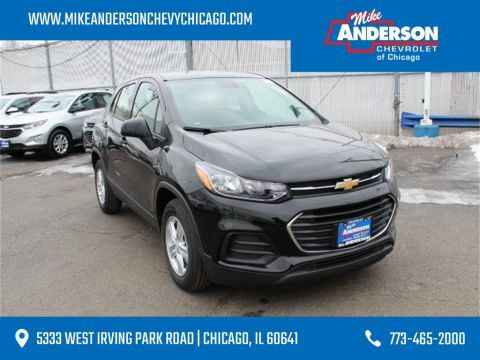 Which SUV is Right for My Family? One of the many benefits of Chevy SUVs and crossovers is that they can fit practically any lifestyle. 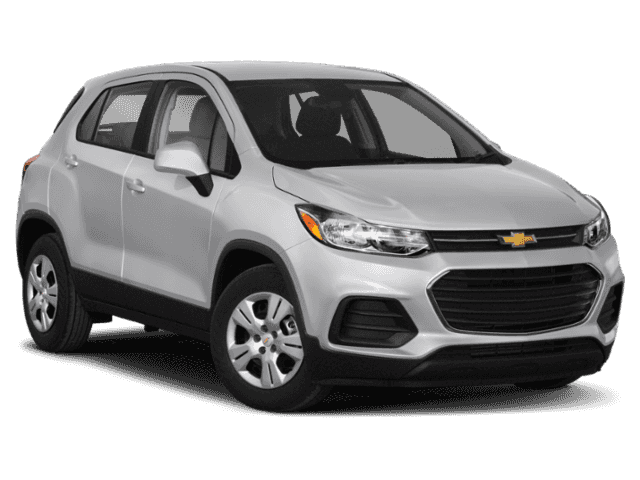 Individuals who are on the go or prefer city living would be interested in the compact, yet functional Chevy Trax. 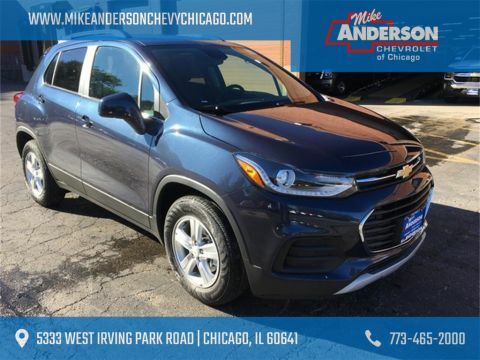 The Chevy Traverse is a good in-between vehicle that seats seven and offers a thrilling drive. 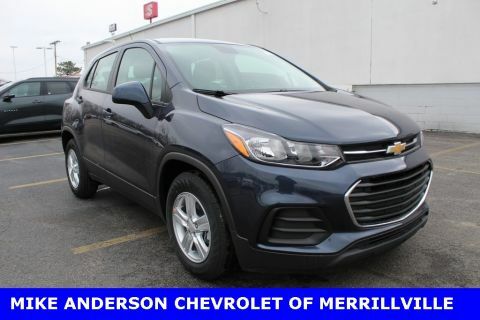 Large families and frequent road trippers should select the Chevy Suburban, which seats up to nine people and comes with a number of in-cabin amenities. 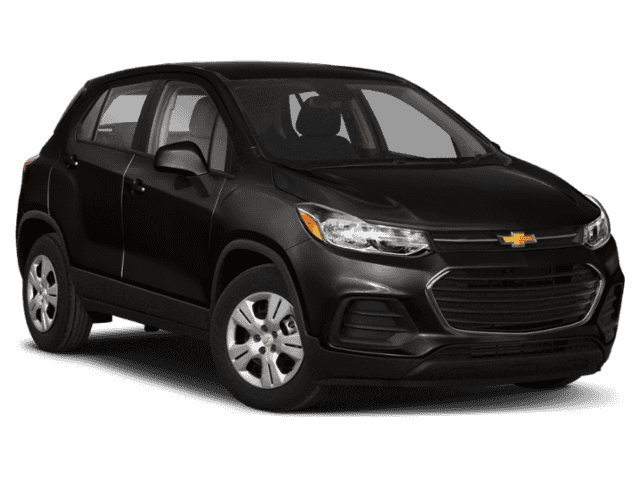 The Chevy Equinox and Tahoe are also excellent picks for a variety of driving needs.